We have another new Rum that has recently come to market and as with all such releases, it was viewed with an element of suspicion. 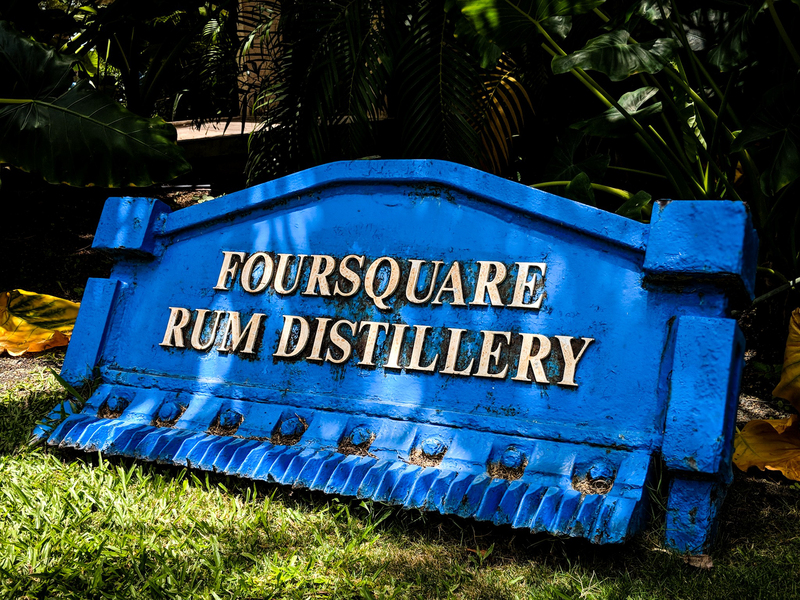 That is until we found out that it has its origins in Barbados…..and more importantly that it is produced by Foursquare. It has been winning awards in both New York and China and one more that is under wraps for the moment….But as we all know these awards mean more to brands than to a seasoned drinker (functioning alcoholic)……Though it is fair to say that the casual drinker uncertain of what to buy may be swayed by a fancy sticker on a label. So, what is there to be added about this Rum. It’s from Foursquare….which is good enough for me….Well, it’s from Foursquare via E&A Scheer in Amsterdam. It has seen a full 3 years age in the Caribbean and is (as most Foursquare releases are) a blend of Pot and Column distillates aged together in the barrel…which is ex-bourbon. The Rum sits at a cask strength of 68% abv when it arrives. This is then diluted down to its bottling strength of 40% with the addition of a little spirit caramel to take it back to cask colour. No nasties have been added. The Rum is bottled in the UK. It would’ve been an ‘easy out’ to not put the age of the Rum on the bottle as it can be a big decision maker for a certain sector of buyers with a lot being put off by low numbers….but they were confident in their sourcing, tropical age and product to add it to the label. Presentation wise its a bottle shape and size that sits nicely on the shelf and there is a wooden topped cork closure. Embossed label text and a little information on the rear label. 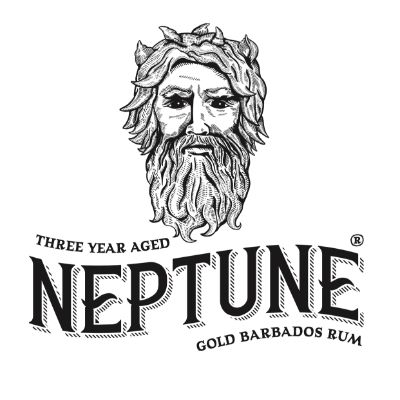 What I can also tell you is that there are plans to release a limited cask strength run of this Rum with the overall plan being to have 3 products in the Neptune Rum range. The cask strength alone is a welcome addition. Glass: Light straw gold. A little peppery spike initially but it soon settles. Classic Bajan aromas (for me) of vanilla, pepper and light oak. Oily citrus is definitely present as is aroma of fresh peaches. Time gives a little marshmallow which I also find to be a classic Bajan aroma. Whilst not overly complex its solid and doesn’t give away its youth. Mouth: Initial entry has you believe that this is way more refined than its 3 years. A light, peppery bite from the off, this rum genuinely has a little more grip than I’d expect from such a young Rum. It feels more viscous and all-encompassing than expected. Vanilla, very mild oak and a restrained crisp apple follow. Desiccated coconut is certainly there. 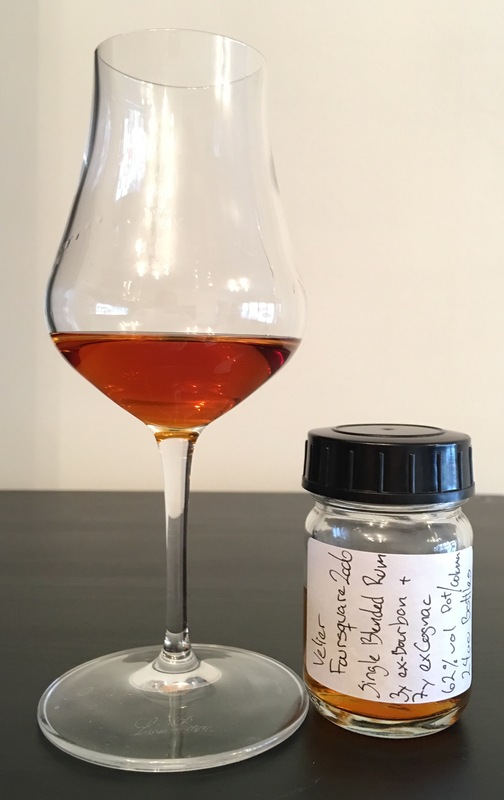 That familiar peach note in the vapours that I associate specifically with Foursquare Rum is present too…The finish is short to medium length and starts with a beautiful sweetness developing those peach vapours. Powdery cocoa morphs into a drying light oak finish that sits for a while before fading into coconut. 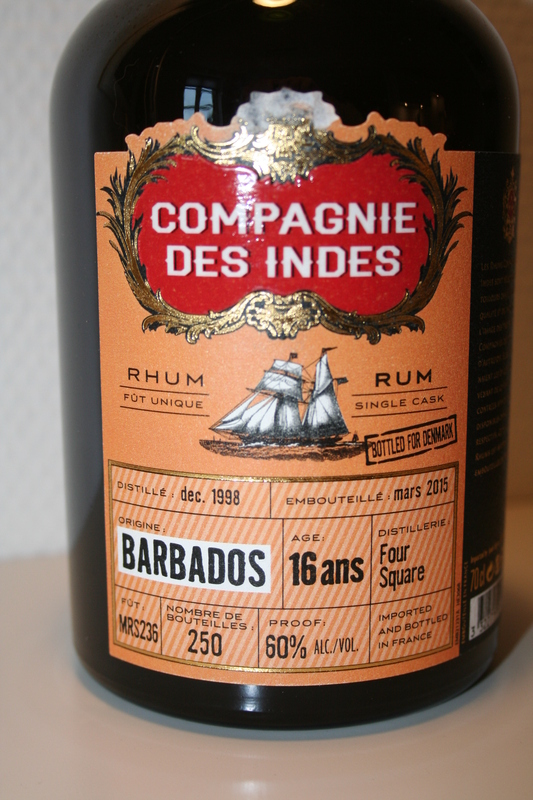 I find this Rum very reminiscent of Old Brigand or Alleyne Arthur’s Special Barbados Rum…..whilst out and about in Barbados I managed to put away a lot of the One Eyed Pirate…. For new brands to market things seem to go one of a few ways. You can spend up front to start your own distillery and release an overly expensive unaged Rum to tide you over while your Rum matures. People will buy it because of words like Artisan and Small Batch on the label irrespective of quality and (as has recently been the case) whether it can even be classed as a Rum due to its origins not being from sugarCANE. Though doing it right is to be applauded. You can source average distillates (sometimes distilled to a neutral alcohol level) and fill them full of rubbish to appeal to the masses. People will buy it because its sweet, cheap and has a gimmick. Or, you can do as Neptune Rum have done. Source credible Rum (they don’t come much more credible than Foursquare), refuse to mess with it in the a hope that the honesty of the product and the flavour and credibility of the Rum will shine through. What you do have to do though is pay for that credibility which passes onto your retail price. 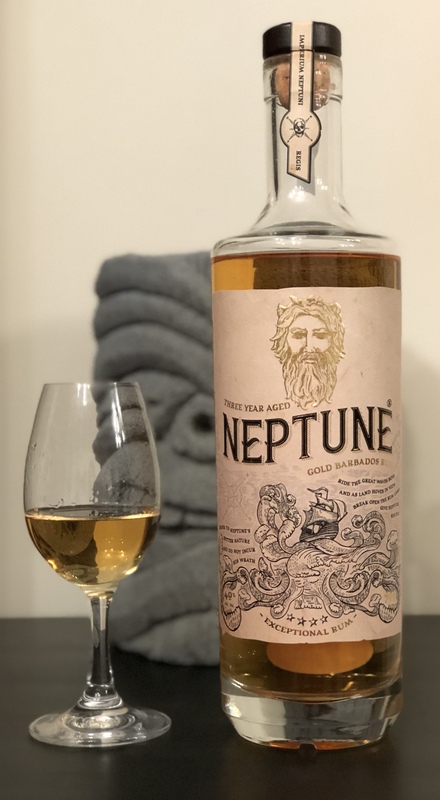 The latter one is perhaps the more risky way to go as you wind up asking, as is the case with Neptune Rum, upwards of £35 for a relatively young product. But as sales increase, business models change and economies of scale mean that prices can reduce. Buy this Rum with confidence….its currently on the high side price wise, but it possesses maturity beyond its 3 years and shows a few other Rums with bigger numbers how it should be done. 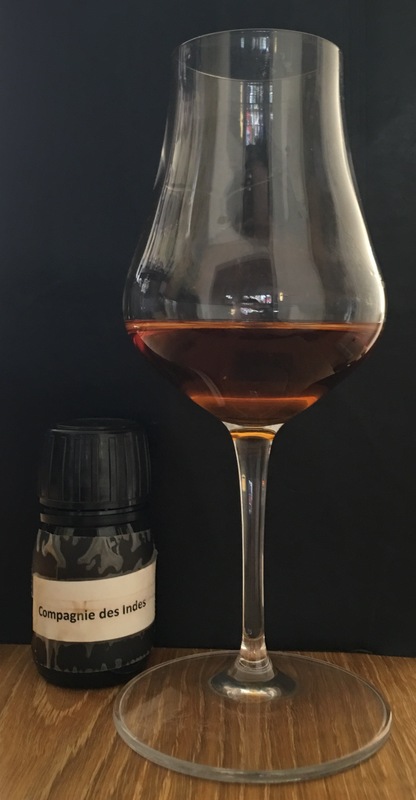 Here we go then……Velier’s Foursquare 2006….a first for Velier and also a first for Foursquare Distillery as it is their first release over 60% abv….62% abv to be precise. I won’t go over old ground and grumble (well maybe a little) about the Rums release seeing the kind of speculation that is rife in the Whisky community spread to the Rum community. I’ll just add that I hope the guilty bunch will do the decent thing and use some of their shady gains to pick up and enjoy some of the less exclusive releases available from Foursquare Distillery. Whilst I’m still a little sore at not even having a fighting chance at getting a bottle, I am unbelievably glad that it proved to be ridiculously popular for Foursquare Distillery…and lets face it, it couldn’t have been predicted. Anyway, moving on. Through the generosity of a certain Mr Henrik Kristofferson of Rum Corner, I now have the opportunity to try the Rum. 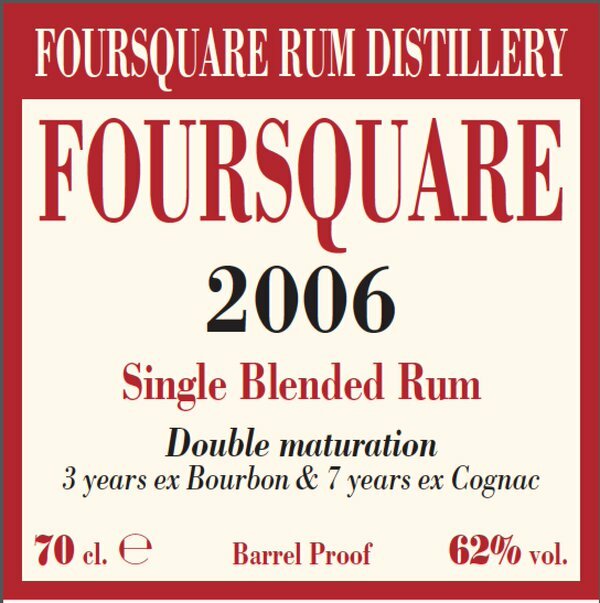 Foursquare 2006 is a collaboration with Velier and is noted as being a ‘Single Blended Rum’. This translates to a blend of Pot Distilled Rum and Twin Column (Coffey Still) Distilled Rum from one distillery. Single (distillery) Blended (pot still and coffey still) Rum. The Foursquare 2006 has a full 10 years of tropical age with 3 years being in ex-bourbon as standard and 7 years being in ex-cognac barrels. As an aside, the Angels Share was >72%. Presentation is the standard Velier black bottle with the relevant information and nothing else contained on the bottle label and box (according to the images available). I was fortunate enough to bid on and win a bottle of the now unavailable Foursquare produced Mahiki Cognac Cask at last years UK RumFest auction and I picked up the Habitation Velier Foursquare 2013 which is a 2 year old Pure Single Rum which has also been aged in ex-cognac. This Rum with both its age and strength presents an entirely different proposition to those though. 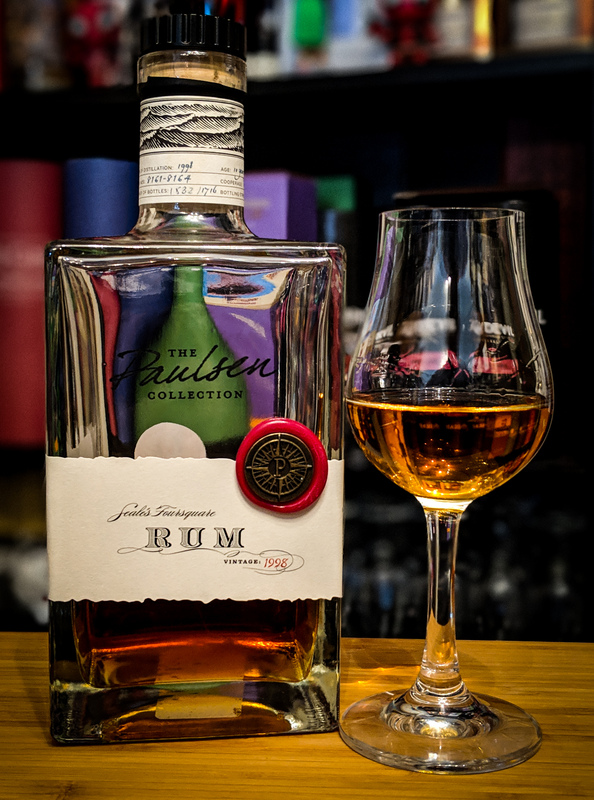 Glass: The Rum is a really deep, almost boardroom table like mahogany and a swirl of the glass shows an obvious ring of tiny little droplets that are in no real hurry to return to the rest of the liquid. Initial trips to the glass give a robust and insanely deep, but never overbearing experience. It takes a few visits to acclimatise to the aromas but chocolate is the first obviously discernible aroma, quickly followed by dried fruit peels and vanilla. Time allows it to open a little more to give raisins, oak and an oily citrus reminiscent of flamed orange peel. Time also pushes the oak further forward and reveals a nuttiness. A drop of water makes the approach gentler and turn the aromas into spiced fruit cake and finishes with light floral notes. Mouth: I won’t lie. Upon taking a sip and allowing it to envelop every bit of my mouth, my eyes roll back and a smile begins to appear on my face such is the immense delight contained within that first sip. Straight away the oak is very apparent along with a little menthol vapour. Chocolate coated raisins and a sherry like nut and stewed fruit follow. Your entire palate is powerless to avoid falling under its spell. It has the robustness of the Velier Demeraras that I’ve tried previously with the gentler side of the fruitier Foursquare offerings. Further sips bring liquorice, dark stone fruits and a peppery spice. Oily citrus shows just before it starts to dry out….and boy does it dry out…..it also becomes quite tannic but not unpleasantly so. The medium to long finish is all warming chocolate initially which develops into salty liquorice and drying oak. Right at the back-end something vaguely ‘soapy’ fades in but it is not unpleasant. A little water brings out the floral qualities and gives that familiar peachy vapour that I experience frequently in Foursquare offerings. I’m so glad that I’ve had the briefest of chances to experience this Rum due to the kindness of others…..its just not enough though….the sample is gone and I need to locate and own this Rum…..I just have to. Whether from a completest angle or just because I want to experience that initial sip time and time again. As you know, I don’t score or mark Rums on this site…..but if I started to do so, other Rums beware….this is the yardstick by which all other Rums from Barbados will be measured. For me its flawless….and lets face it, there is only one producer that can top this offering…..and that is its creator. This will represent the first guest post to appear on the site and in this instance it will be written by my friend Nikos Arvanitis. 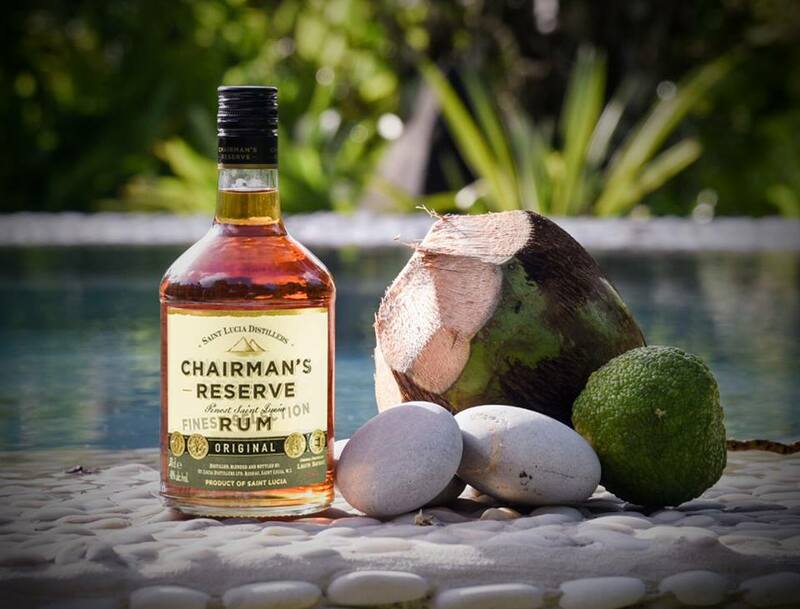 I am very eager for it to appear here on this site given that I am a huge fan of the medicinal elements within the Rockley Still style of Rum and I have really enjoyed communicating with Nikos on this subject during his recent Caribbean adventure. 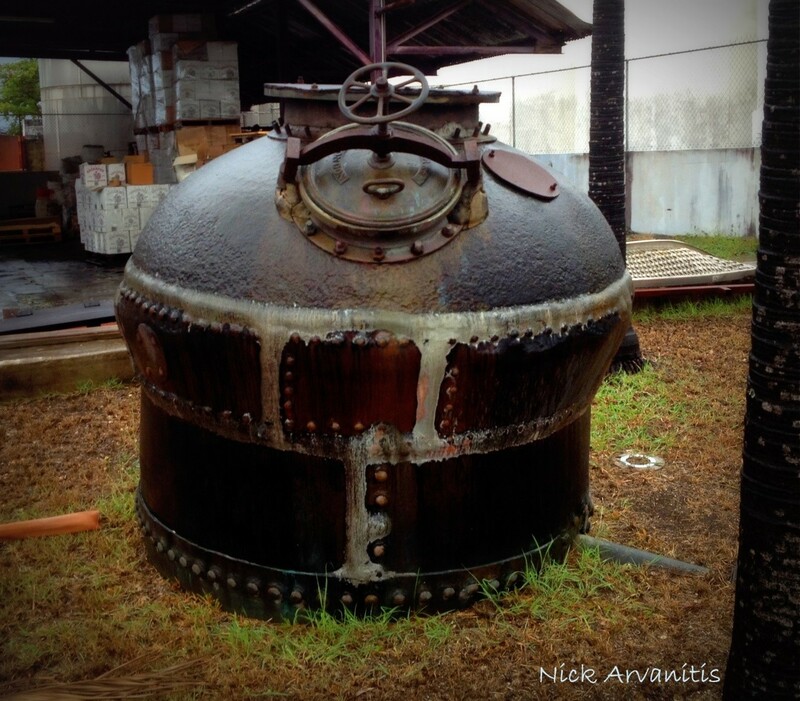 Thus far am only aware of two years of distillation for Rums purporting to be from this mythical still. 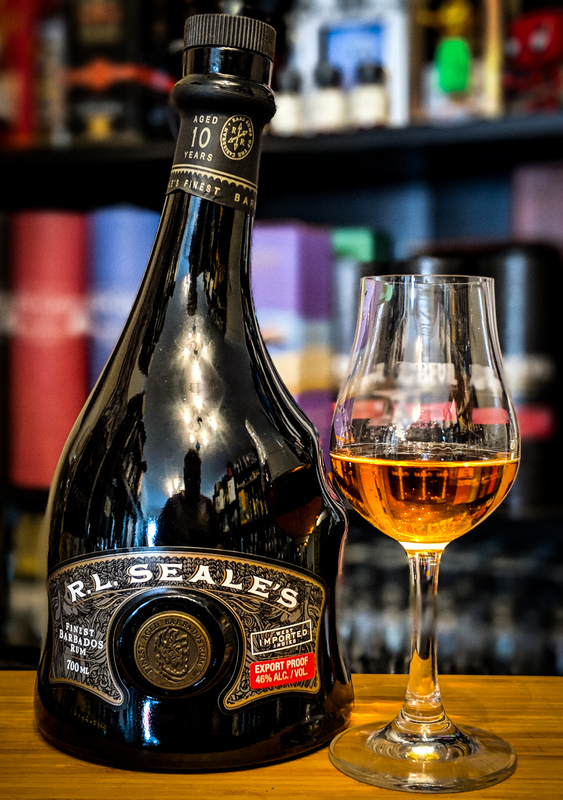 The year 1986 saw a couple of Samaroli Blackrock and Bristol Classic Rockley Still Rums and the year 2000 has seen a Rum Swedes, a La Confrerie du Rhum and an Our Rum and Spirits release in the Rockley Still ‘style’ (though the latter two do not state it in the label). 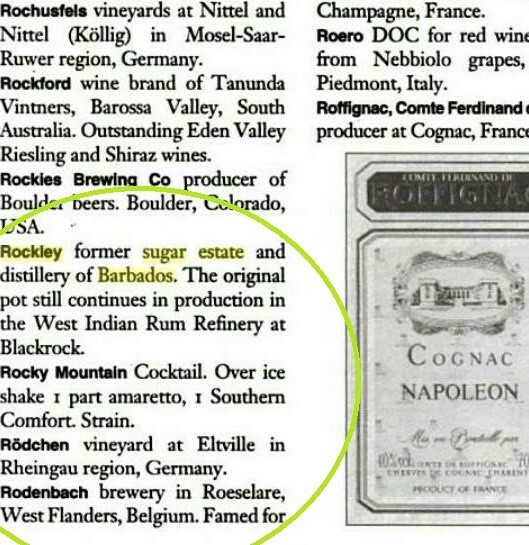 Both years of distillation point towards W.I.R.D (Blackrock) as a point of origin but the following potted history may expose the fact that these Rums are not actually from the Rockley Still at all, but are merely a Rockley Still ‘Style’. Delving further into it, that also may be a misleading statement as there is a high likelihood that no-one actually knows what the Rockley Still distillate tastes like, and therefore we are simply unable to replicate it truly as it could be a lost style. 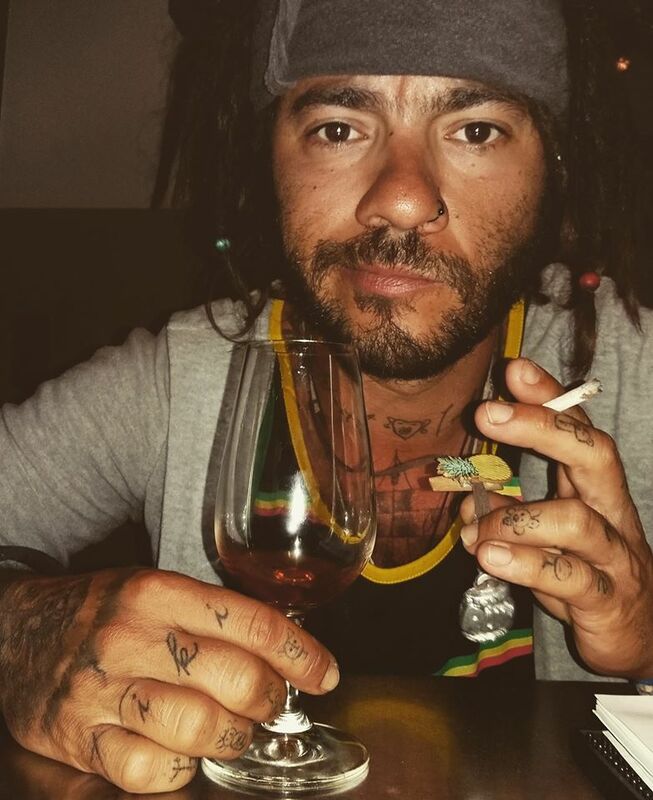 Anyway, without further delay I shall leave it to Nikos, who after touring the Caribbean living like a local and not a tourist is best placed to speak with some authority on the subject. I always thought that in order to understand Rum, I ought to follow the path of sugarcane in the Caribbean, the history of the plantations, the habits of the slaves and others not so technically aware of the production process issues. That was basically the reason that I moved to the Caribbean for a while. By communicating with the locals and by undertaking personal research, I was able to hearken to the personality of this mythical distillate, gaining experience through peoples’ stories. I would like to share with you a short and turbulent history of Rockley Still. The Rockley Estate is located on the Southwest coast on the island of Barbados in the Christ Church Parish. Its existence stems from the early to mid-18th century. The island of Barbados was rich in sugarcane plantations, and most of these plantations distilled. This was also the case on the Rockley Plantation. The nationalization of the plantations of Barbados started, and this resulted in a slowdown in sugar production. 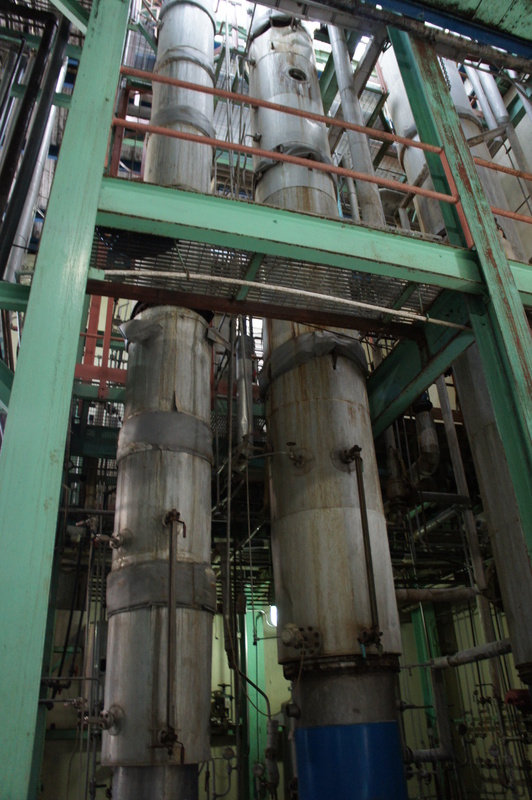 A natural extension of this slowdown spread to molasses production and therefore Rum production. 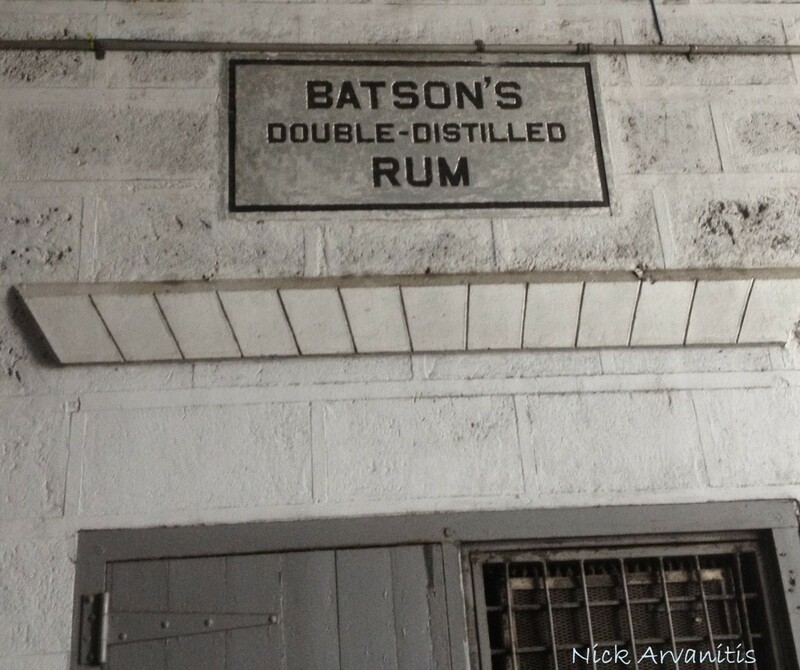 A company by the name of Batson’s started collecting the machinery and stills from the plantations that were beginning to close. All of these closures took place during the late 19th and early 20th century, and the truth is that they built up a very good collection of Pot Stills. Within their collection, there were two small-capacity Pot Stills which we believe date back to 1850 that were built in London. 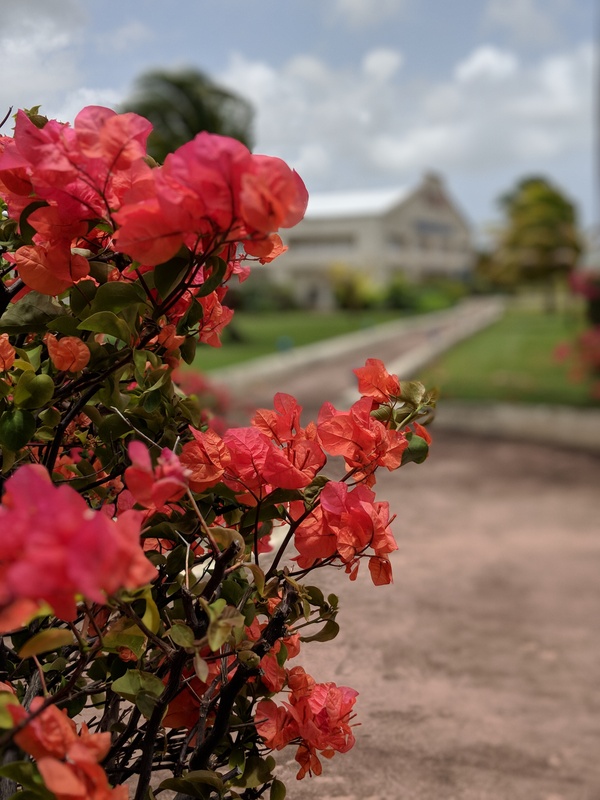 We are still not sure if one of the two (the smallest) came from Rockley Plantation, and simply sought a new ‘home’ because it was probably well-known that the plantation would be transformed into a golf course for rich tourists. My love from Greece and the Port Cask finish Foursquare Rum which accompanies me whilst I write these few words about the Rockley Still.